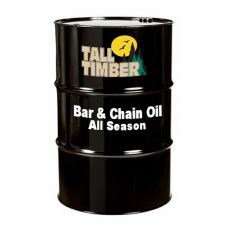 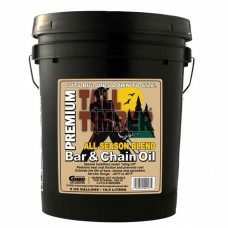 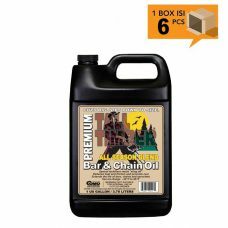 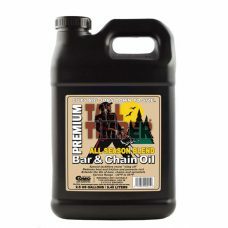 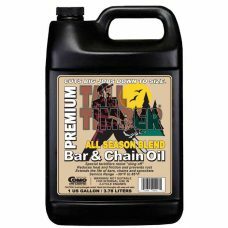 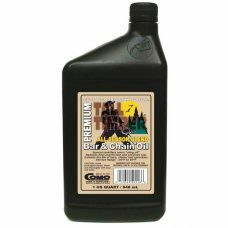 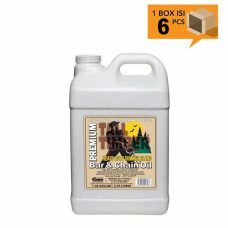 TALL TIMBER All Season Bar & Chain Oil protects and extend the life of bars, chains and sprockets. 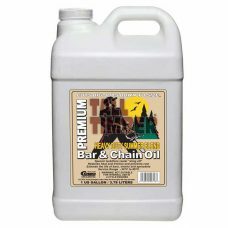 A special tackiness additive resists “fling-off” at high chain speeds and/or heavy duty operation. 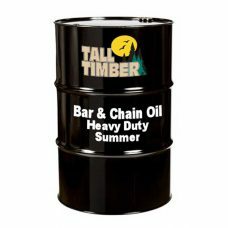 Quality base stocks resist high temperature thinning, yet provide excellent low temperature operation, and protects metal parts from rust.